The holiday season kicks off with our annual Turkey Trot. The in and out 5K run is Thanksgiving morning, (9 am), with the start and finish line at Posse Grounds Park. The Annual 5K Turkey Trot is presented by Sedona Running Company, and if you want to join in the fun you can register now until November 21 with a fee of $40, and the day of with a fee of $45 (cash). If you would like to be an Iron Turkey Hero – bring your turkey on the run with you – go for it, bring your bird! LOL! On Saturday, December 1 is Sedona’s Annual Breakfast with Santa! The two hours combines a warm breakfast and Santa Claus! This event will be held at the Sedona Hub in Posse Grounds Park. After breakfast, children can enjoy taking a picture on Santa’s lap and taking home a gift bag of crafts or petting our pony reindeer. This event is free of charge, so come for the pancakes (and more), and most of all, come to see Santa! On Sunday, December 2 is the Chanukah Menorah Lighting from 5:30-6:30 pm. Enjoy the miracle of the Menorah on the first night of Channukah at Tlaquepaque in Patio Del Norte. Enjoy scrumptious latkes, donuts, and hot chocolate while listening to festive music. Kids will have the opportunity to meet Judah the Maccabee – take a photo and even receive some gelt. Then on Saturday, December 8 enjoy traditional tree-lighting, refreshments, local holiday entertainment, and Santa visits with children. This free event takes place at Tlaquepaque North, just a short walk from El Portal Sedona Hotel, and is presented by Sedona Chamber of Commerce and Tourism Bureau. In addition to the Tree Lighting at Tlaq North on the 8th, is the 46th Annual Festival of Lights at Tlaquepaque Arts & Crafts Village! From 3:00-8:00 pm there is a full schedule of lively musical entertainment, the River of Life Tabernacle Choir will be performing, a visit from Santa and free cider awaits, making it the perfect outing for family and friends. At the tolling of the bell tower at 5:00 pm, the lighting of 6,000 luminarias gets underway in Tlaquepaque’s courtyards and walkways. Specially designated luminarias to honor cancer survivors can be purchased in Patio del Norte as well. For the second year, the Sedona Northern Lights will be on display December 13 – 18! 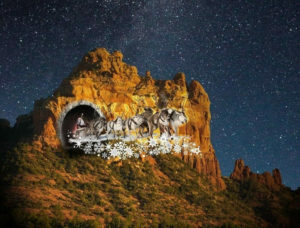 This holiday spectacular, will dazzle audiences and virtually transform Sedona’s landscape with the largest 3D projection mapping project to ever be performed on a natural canvas in the US. Sedona Northern Lights unites light, art, and nature for a once-in-a-lifetime experience. This festive, family-friendly event is free to the public and will be visible from various points throughout Uptown Sedona and Gallery Row – and can even be seen in some areas in West Sedona. 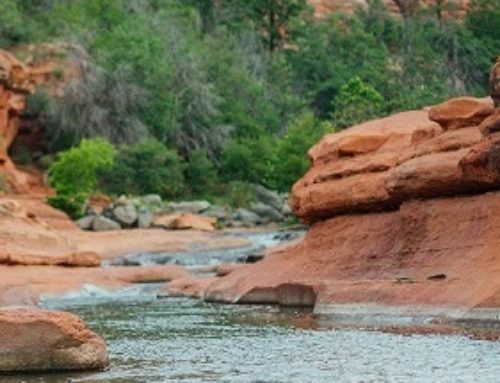 The show will commence at the top of each hour from 6-9pm, giving viewers a unique opportunity to celebrate Sedona’s natural beauty, art scene, awe-inspiring landscapes, and dark night skies. From 3:00-7:00 pm of the 22nd is the Annual Holiday Sweet Stroll. Discover unique gifts, and strolling carolers! The merchants and artisans will have their doors open till 7:00 pm, celebrating the holidays with sweet treats, special give-a-ways, and discount offers. 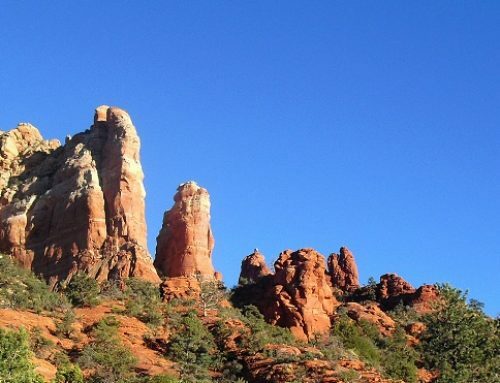 Featuring some of the best boutiques, galleries, and restaurants in Sedona, you are sure to find some special gifts for those on your gift list. 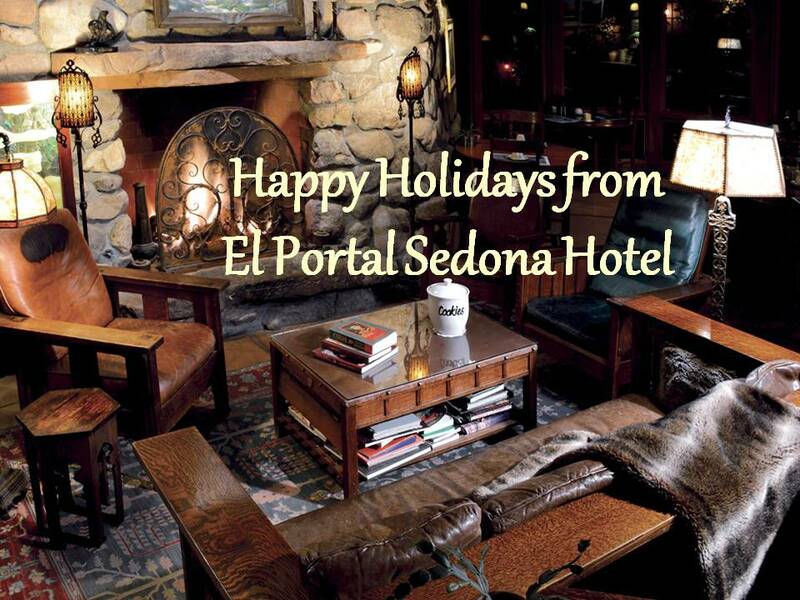 Make El Portal Sedona Hotel your hotel of choice for the holiday festivities! Tlaquepaque Arts & Crafts Village is a two-minute stroll from El Portal Sedona Hotel, and Tlaq North is maybe a four-minute walk, just down the lane and across the street! We have great viewing for the northern Lights event as well! 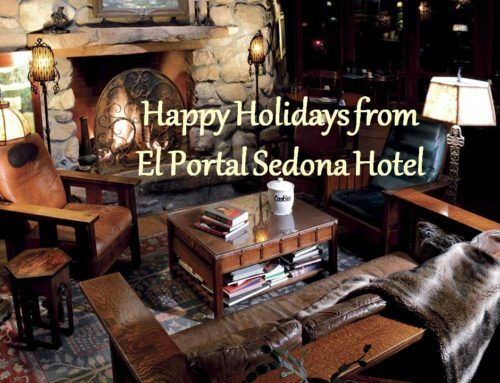 El Portal Sedona Hotel is a AAA Four Diamond Hotel, offering guests unparalleled concierge services for the Sedona area. 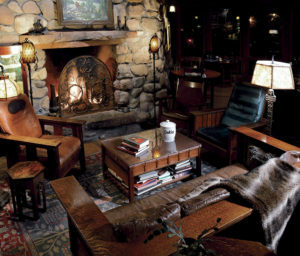 With only twelve suites, El Portal Sedona Hotel embodies the best qualities of boutique hotels. 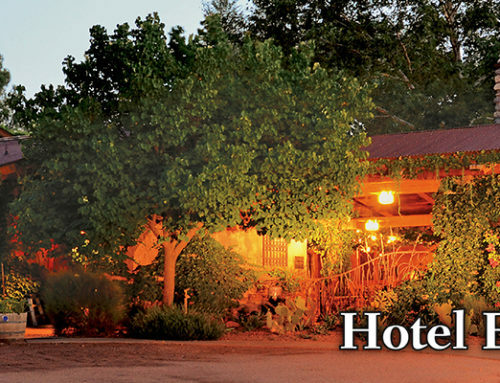 The owners and staff are passionate about the Sedona area and are committed to fostering an authentic and memorable experience for guests. We are a pet friendly hotel, with no pet fees! Book your room online here!